While some talk shows are biting the dust, others are proving they have staying power. 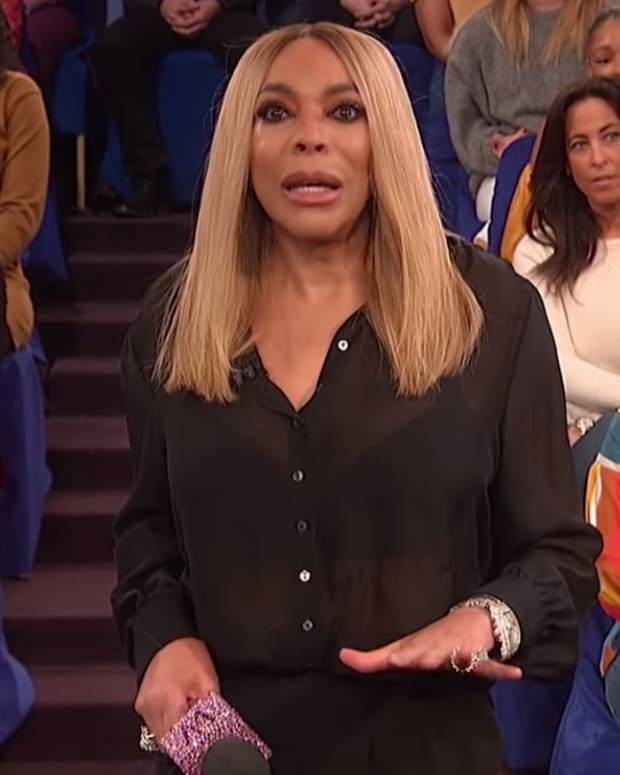 The Wendy Williams Show has received a multi-year pick up for syndication on Fox Television stations. Wendy will air through at least the 2019-2020 TV season. In a released statement, Debmar-Mercury co-presidents Ira Bernstein and Mort Marcus said, "Wendy’s across-the-board strength in the demo most important to advertisers has made this talk show an indispensable part of stations’ daytime schedules. With these renewals, our valuable station partners can be assured this key lynchpin of their lineups will continue for many years to come, especially when it comes to having a powerful and dependable entertainment lead-out from many of their important morning news blocks. None of this would be possible without Wendy’s extraordinary talent and ability to captivate millions of loyal viewers each day." Wendy Williams Show Renewed For Third Season!